Too Young To Achieve Anything? Too Young To Achieve Anything? Too Young To Achieve Anything? We’ve all heard the story. A young guy from Seattle spends all his free time in front of a computer screen. He goes to university, but he’s more interested in computers than the courses he’s taking. The young man ends up dropping out of college to focus more on his passion. He starts a company which goes bankrupt. Despite that, he founds another company, with more success this time. Over the years it grows into a multi billion dollar business. 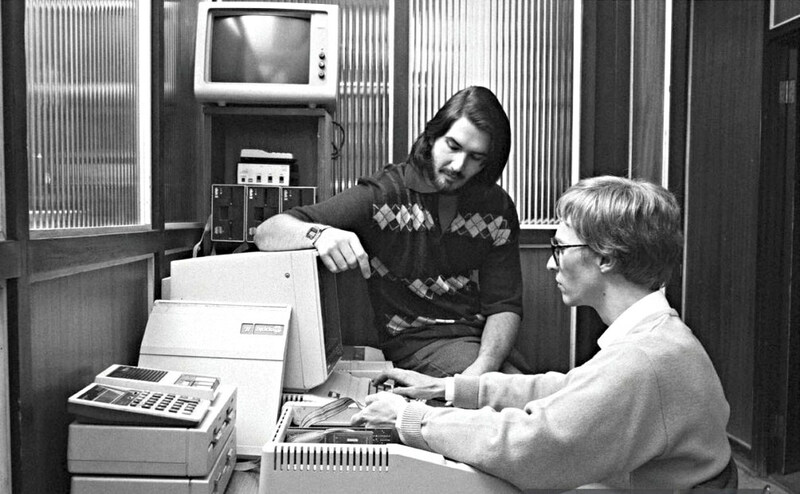 This company is Microsoft, and the young guy is, of course, Bill Gates. The story of the world’s richest man has inspired a lot of young people. And it has also brought a lot of consolation to college dropouts. There are alternative ways to success than the traditional one. And many youths need that alternative way since college degrees do not guarantee careers like they previously used to. Just two geeks hanging out. Great, so I can just drop out of college? However, many people misunderstand the story. It’s not because of the fact that he dropped out of college that he became a billionaire. It’s despite it. He didn’t drop out of college because he was confused about what to do with his life, he dropped out because he knew exactly what he wanted. He was already on the path that would lead him to become the founder of Microsoft. In other words, if you’re living in your parents’ basement and smoking weed and playing video games, you’re not exactly following the footsteps of Bill Gates. Quite a few university students and graduates are struggling to find a path that can take them where they want. Being smart won’t get you very far, you also need determination and to work extremely hard. The earlier you start, the sooner you will get there. Mark Zuckerberg founded Facebook at the age of 19, and that had made him a billionaire when he was 23. Money is obviously not the only measure of success. The Watergate scandal, one of the biggest of the late 20th century, was exposed by the young journalists Bob Woodward and Carl Bernstein who were only 29 and 28 at the time. Ida B. Wells, an early civil rights activist became the co-owner and editor of “Free Speech and Headlight”, a magazine about racism and segregation at the age of 27. 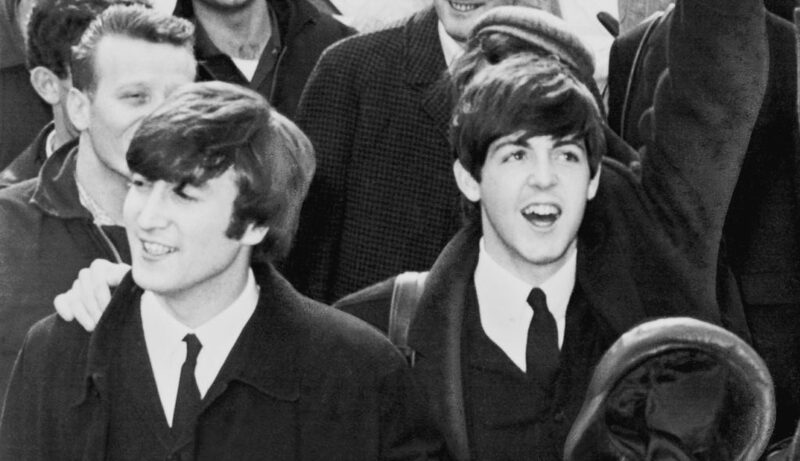 Paul McCartney and John Lennon were only 20 and 22 when the Beatles released their debut album. The list goes on. You know more songs written by these guys than you know. Don’t take these example as a discouragement. They don’t mean that you should’ve already achieved something. They mean that you can, and should, start now. And even if it takes more time for you to figure it all out – it’s not all set. There are many people who had a hard time starting their career, and if they had given up early we would’ve never heard of them. Steven Spielberg got rejected from the film school he applied to. Three times. He didn’t give up, and eventually directed films such as Jurassic Park and E.T, and became a household name. 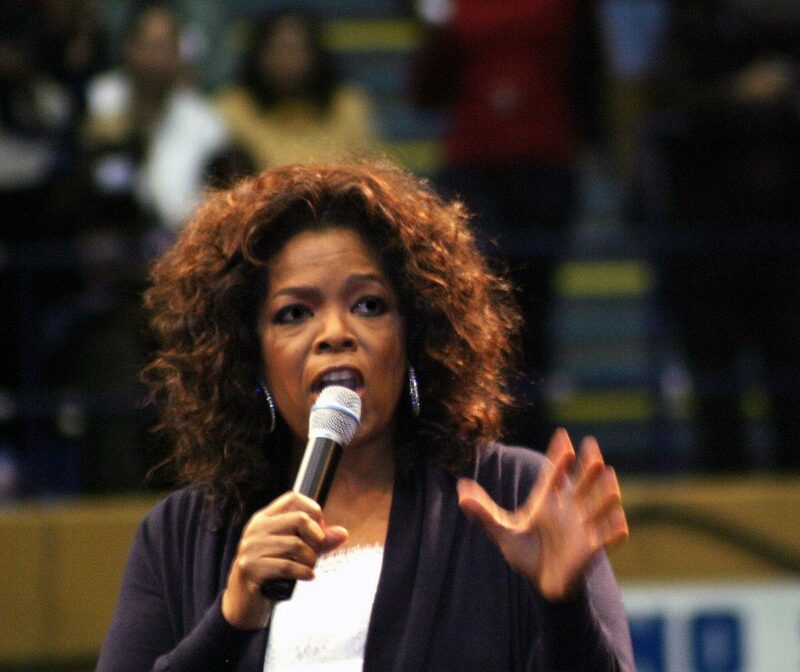 Oprah Winfrey, probably the most well-known talk show host in the world, got fired early in her career because she was “unfit for tv”. The author of Harry Potter, J.K. Rowling was down on her luck, broke and depressed before securing a deal to publish the best selling book series. This is one of the most recognizable faces on television. To some, the hard work bears fruit sooner, to some later. But none of these people just sat waiting for something good to come up their way. They had many chances to give up, but they kept on going. So at the end of the day, being young might make things harder sometimes, but you do have one thing on your side – time. As Abraham Lincoln (who failed countless times before having a political career) said, “The easiest way to predict your future is to create it”.